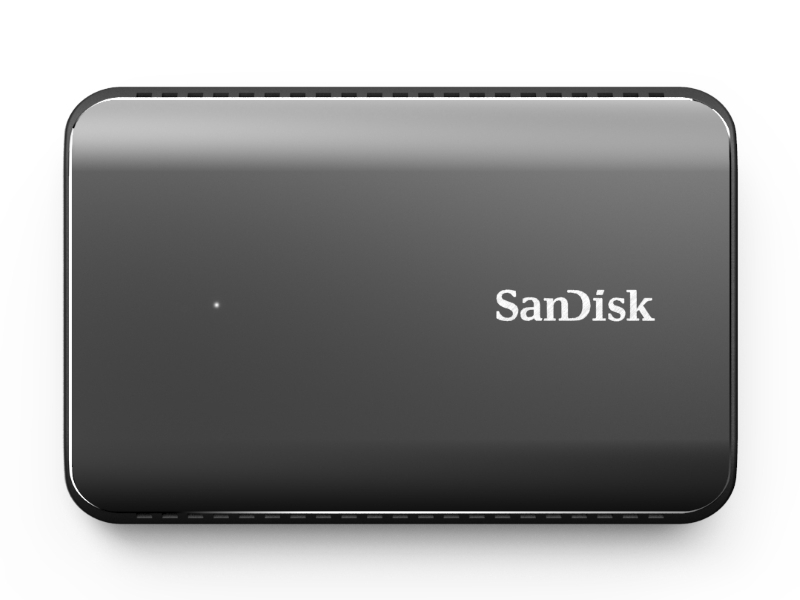 SanDisk has entered the portable SSD market with two new offerings; the SanDisk Extreme 900 and Extreme 500 ranges. The Extreme 900 range is touted by SanDisk as the world’s fastest line of USB 3.1 Type-C based portable SSDs, while the Extreme 500 are pocket-sized rugged drives for outdoor and rough usage. SanDisk aims to reach out to photographers, videographers, tech enthusiasts, and other creative professionals who need to transfer and store large files at quick speeds regularly. The SanDisk Extreme 900 series is available in capacities of 480GB (Rs. 35,990), 960GB (Rs. 53,990), and 1.92TB (Rs. 89,990), and is capable of transfer speeds of up to 850MB/s. The Extreme 500 series with USB 3.0 support (no USB Type-C) is available in capacities of 120GB (Rs. 8,490), 240GB (Rs. 12,990), and 480GB (Rs. 22,990), and can achieve transfer speeds of up to 415MB/s. Both lines feature a three-year warranty and feature SanDisk Secure Access – an application that offers 128-bit encryption to secure data. 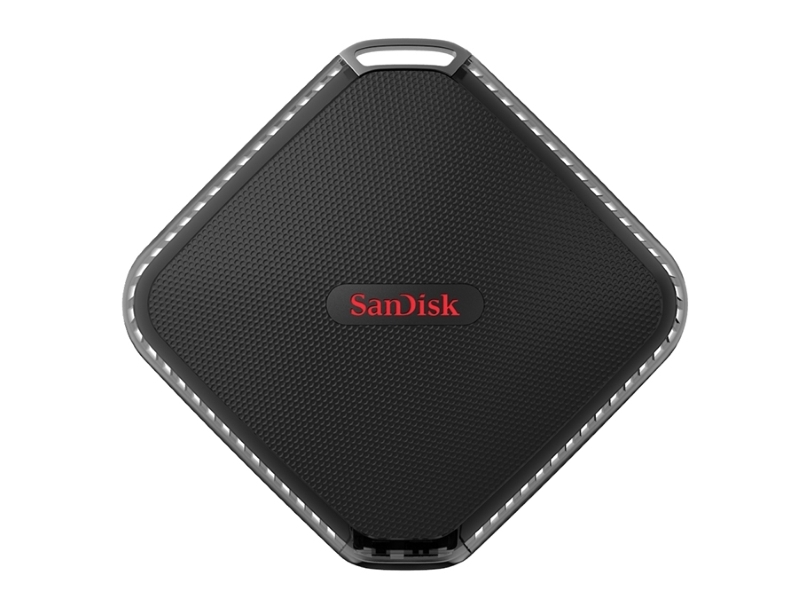 SanDisk also announced a new entry-level 2.5-inch internal SSD drive, the SanDisk SSD Plus. The new drive promises to inject new life into old PCs by offering quicker boot-up times and considerable performance boosts. The SSD Plus will be available in 120GB and 240GB capacities, but SanDisk has yet to reveal India pricing.